Arsene Wenger is considering a return to Japan to resume his managerial career. The 68-year-old has decided to leave Arsenal after more than two decades. His place is to be taken by former Paris Saint-Germain coach Unai Emery. But Wenger has made it clear that he wants to stay in football. There will be numerous offers for him to take over at clubs in Europe and in the United States. But Wenger also has the option of working in Japan. Wenger worked in the Far East for one season during 1995-96. He was at Nagoya Grampus Eight where he won the Emperor’s Cup and the Japanese Super Cup during his stay. 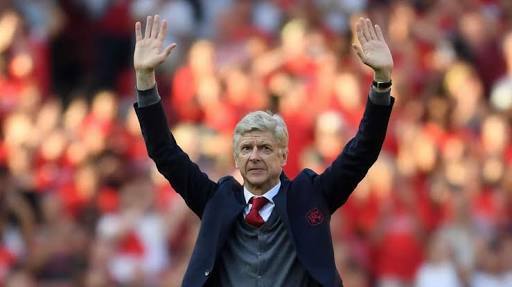 Wenger went to Japan when he left Monaco after he became disillusioned with French football in the aftermath of the match-fixing scandal of the 1990s. Wenger spent a successful period with Nagoya Grampus Eight before joining Arsenal. He loved the culture, learned the language and it took immense persuasion from the then Arsenal vice-chairman David Dein to convince him to come back to Europe and take over at Highbury.